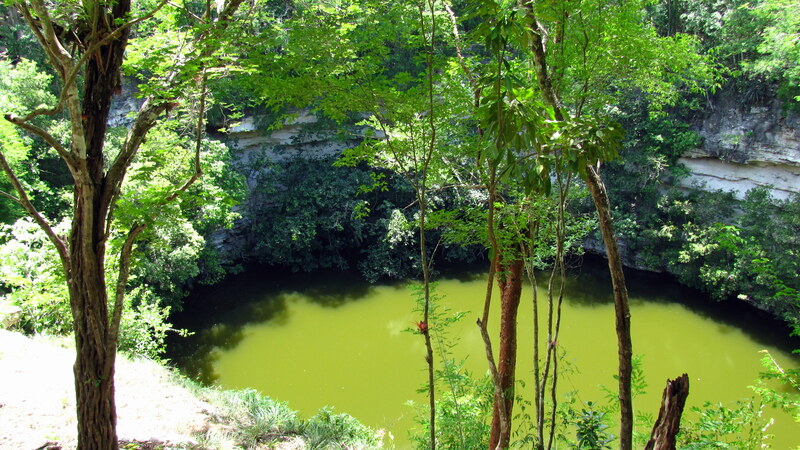 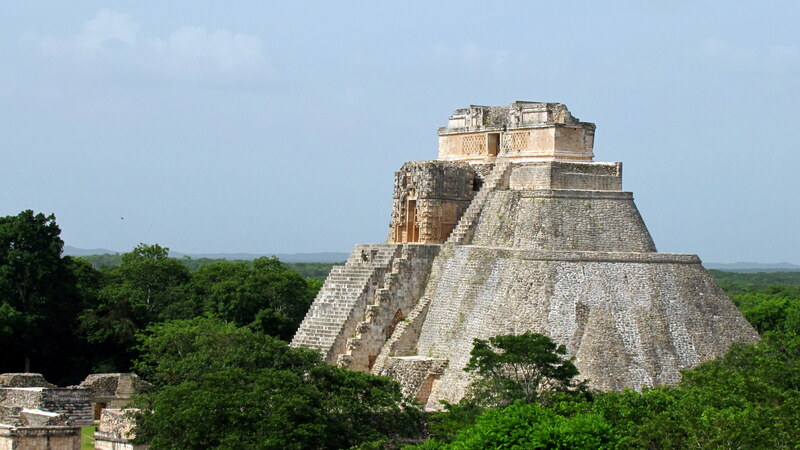 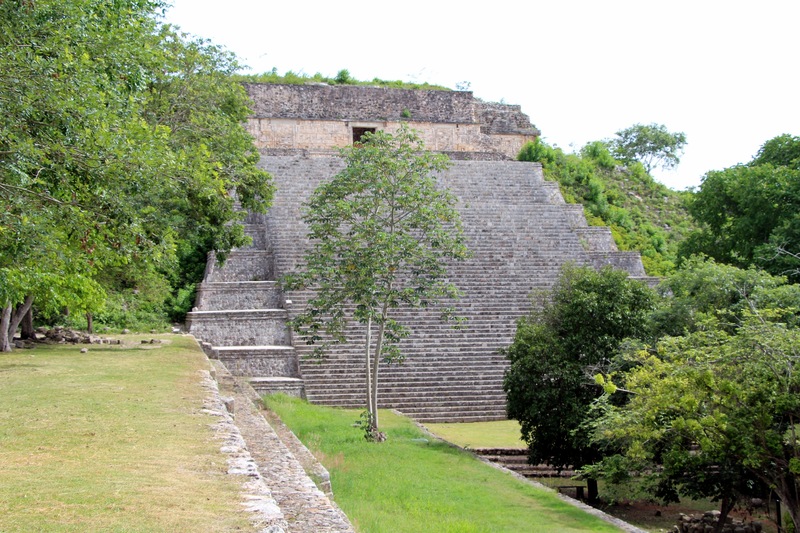 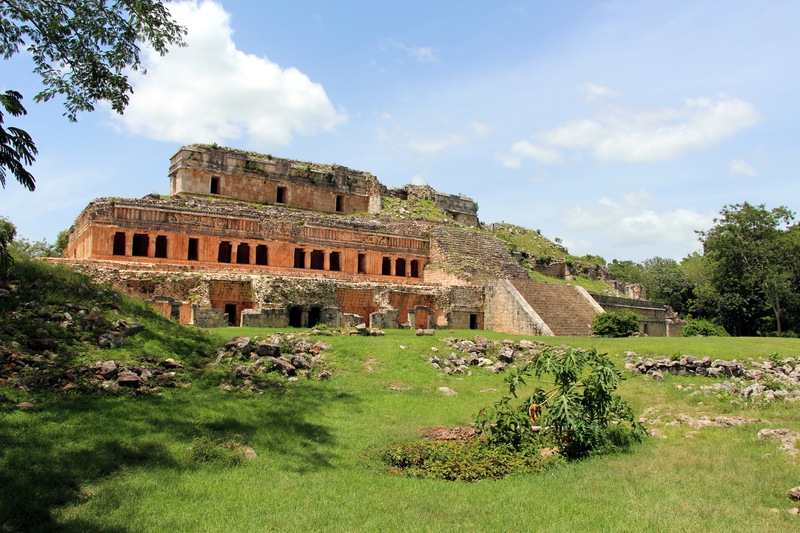 Uxmal – Chichen Itza | Hello World! 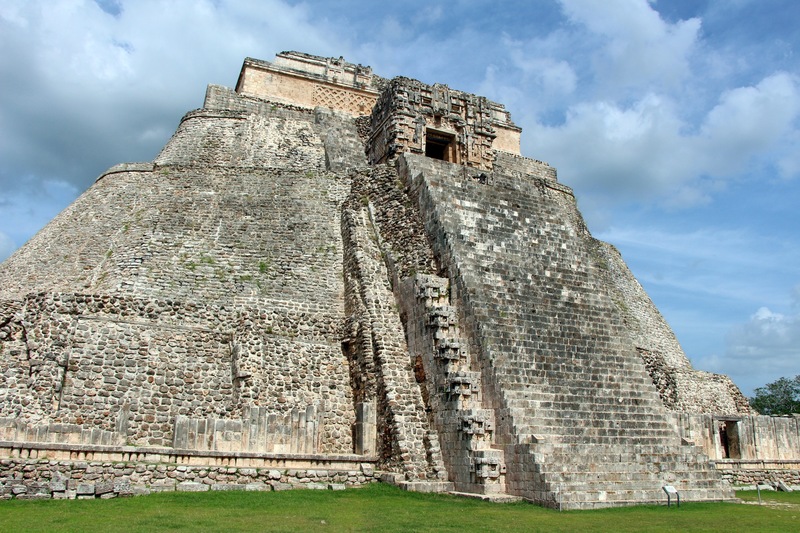 We started our Yucatan Tour by the two most famous archeological sites in Mexico: Uxmal and Chichen Itza! 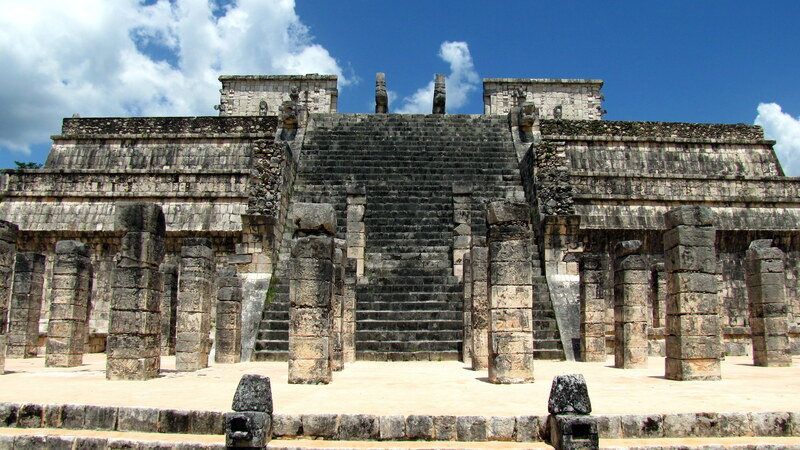 The Pyramid is looking over the Nunnery quadrangle , a huge structure composed of multiples buildings and full of sculptures. 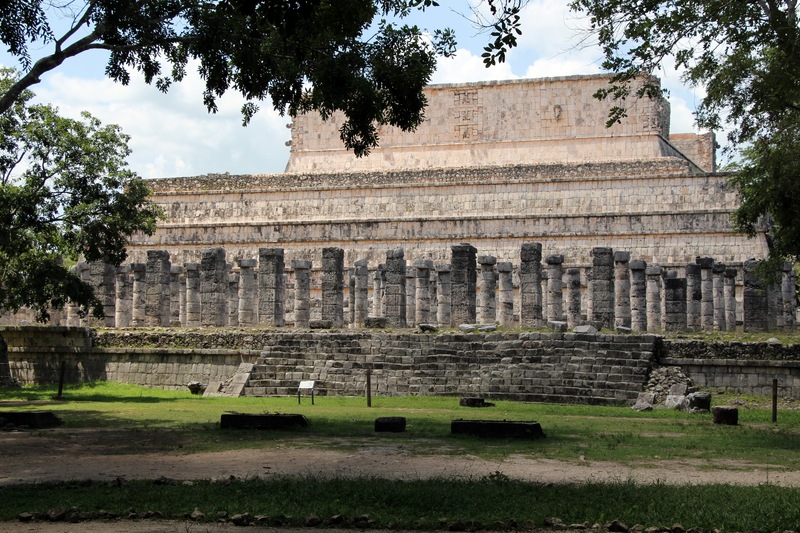 The visit continues through many different buildings, but better than describing them one by one, here are some pictures! 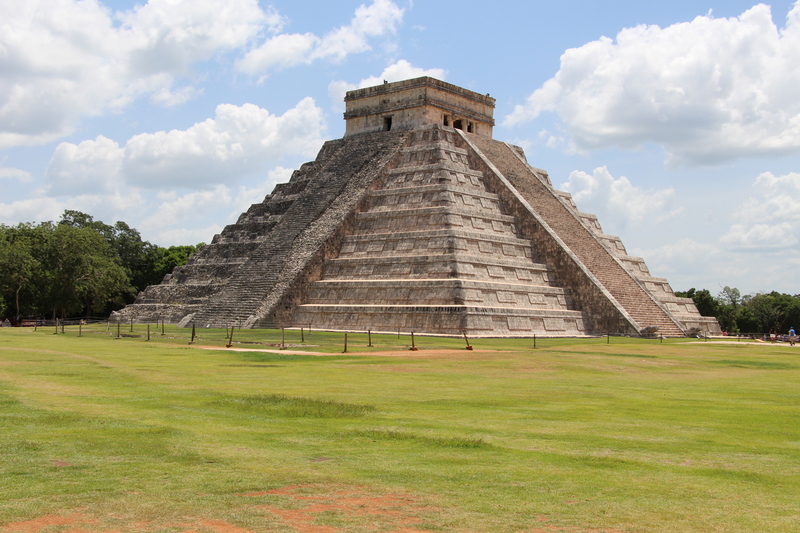 El Castillo is the main monument of Chichen Itza: the step pyramid is perfectly restored and the foot of the pyramid is full of details and sculptures. 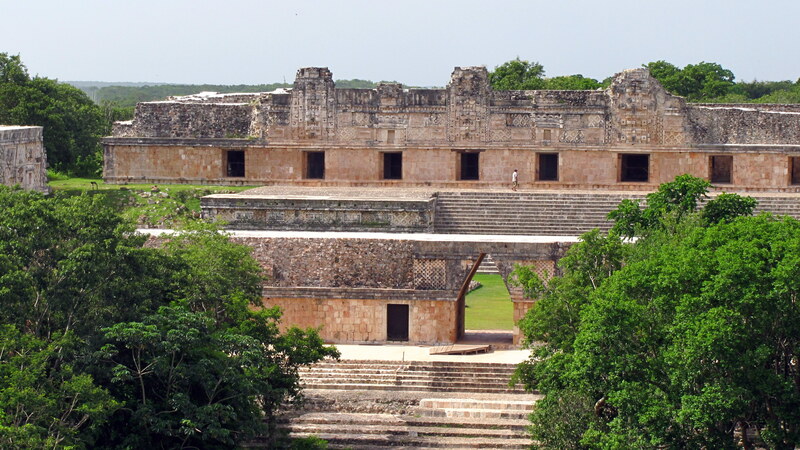 The Great Ballcourt is also really impressive: it’s the world biggest ballcourt for playing the Mesoamerican ballgame. 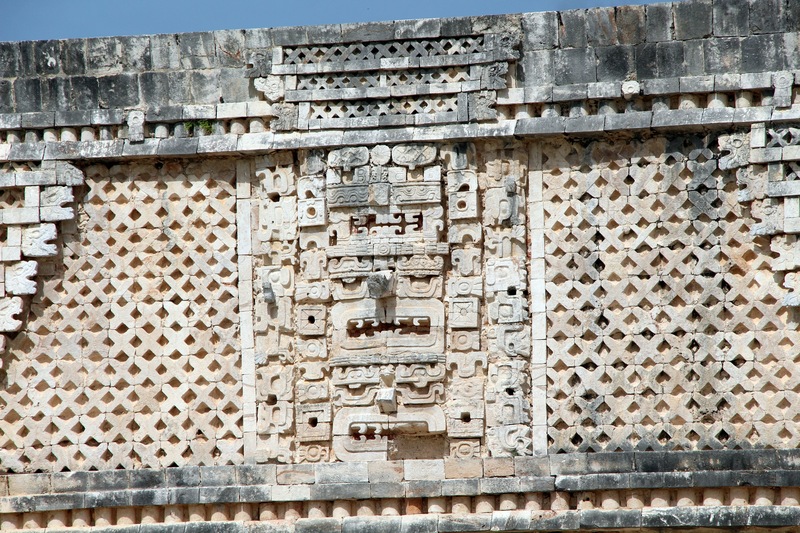 The construction is amazing, full of carvings, and greatly designed for a perfect sound distribution (the echo was awesome!). 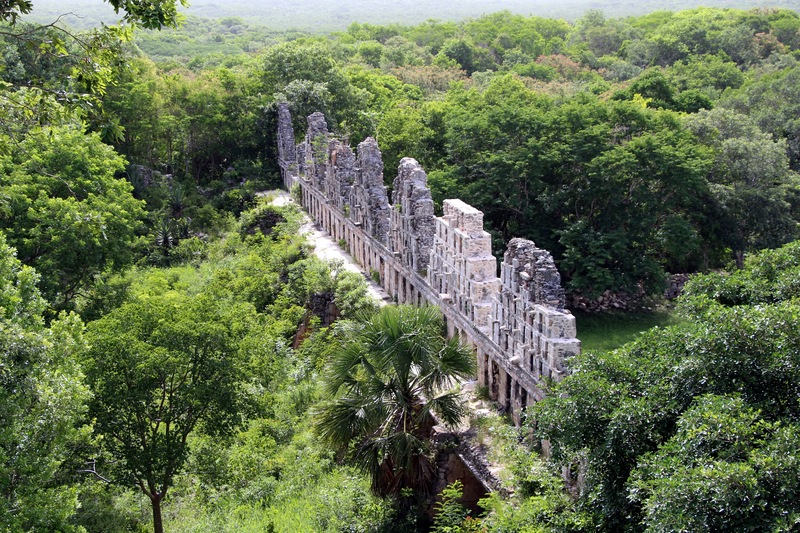 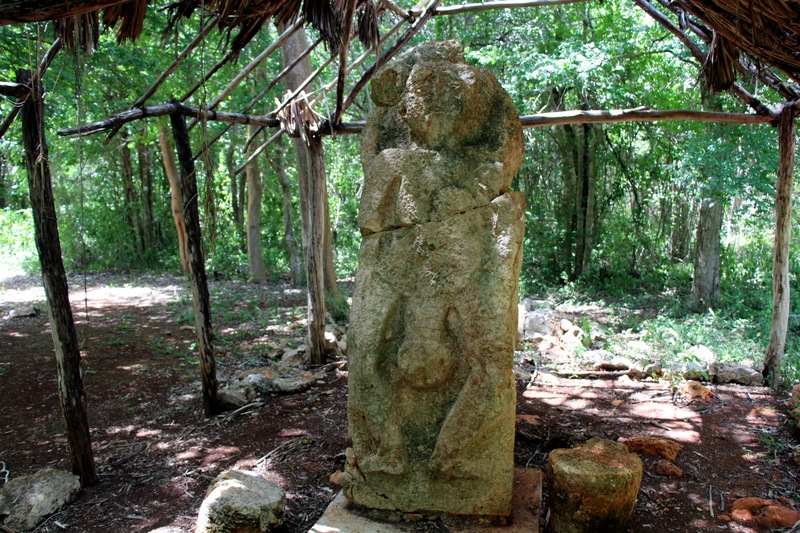 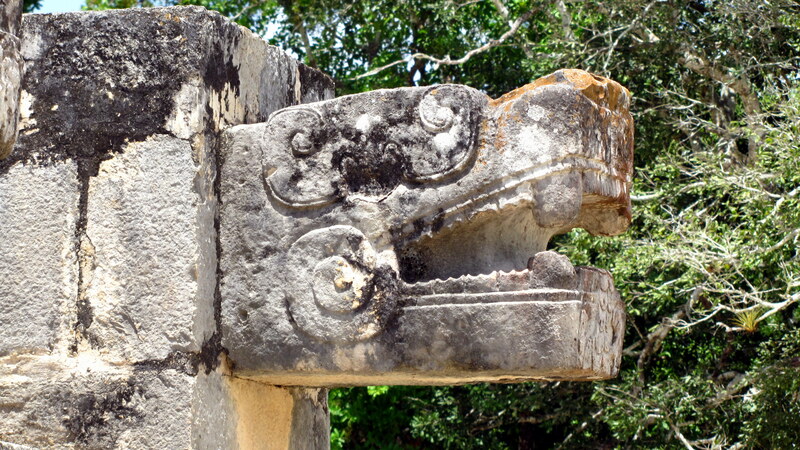 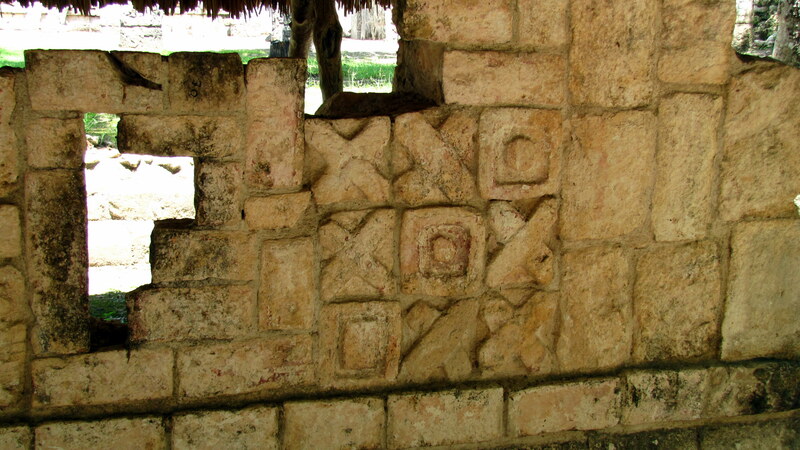 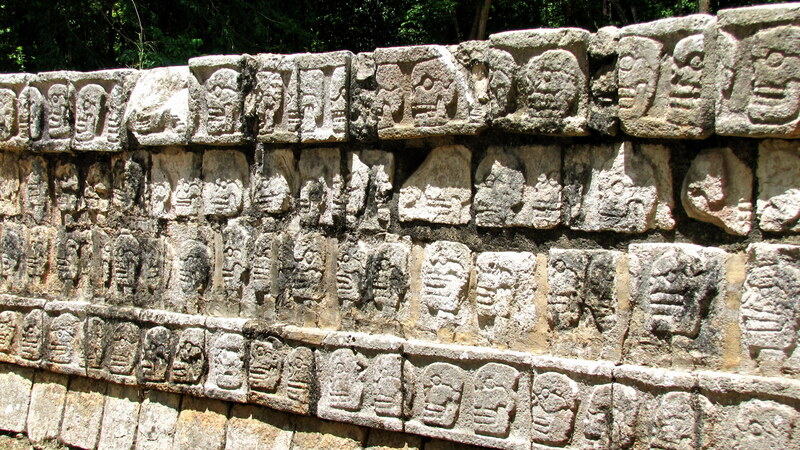 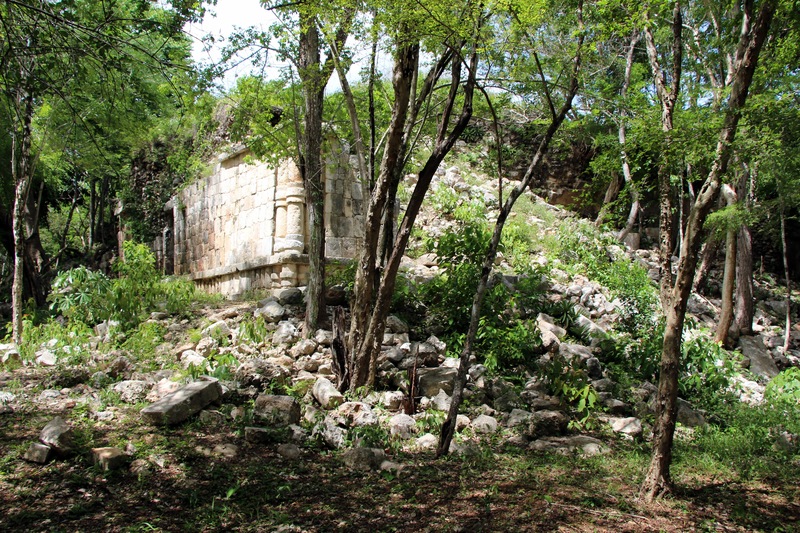 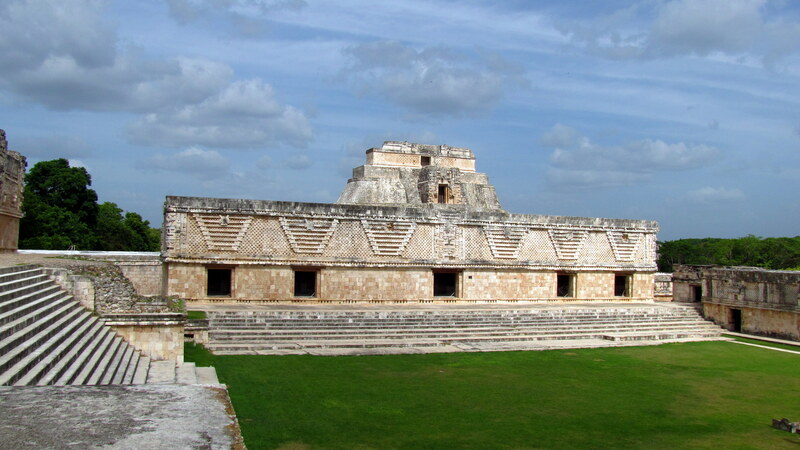 The archeological site of Uxmal is a real beauty, full of variety and stunning carving/sculpture. 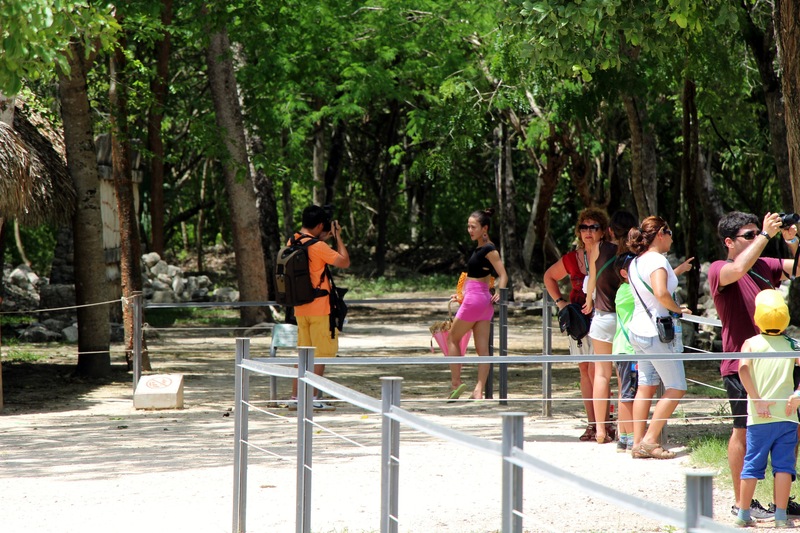 Chichen Itza was a real deception for us: the pyramid and the ballcourt are impressive, but apart from these the rest is tasteless and we’ve been aggravated by the crowd and the number of shops.